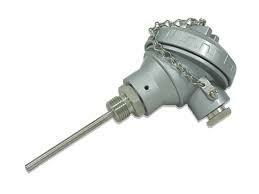 We manufacture temperature sensors in our George Town Facility. 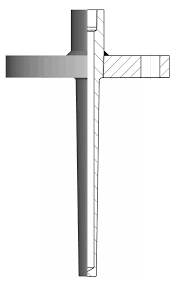 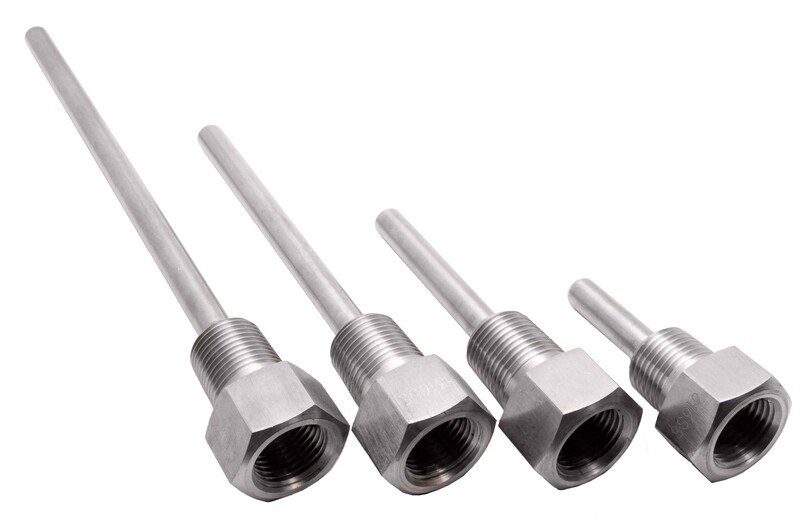 We offer custom made RTD’s thermocouples and thermowells. 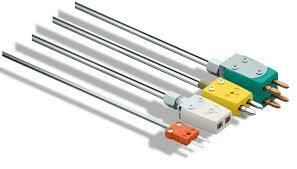 Contact us for all of your temperature sensing requirements.